This is a truly a wonderful gift experience at one of the countries leading day spas. This wonderfully indulgent spa day is a great way to relax and unwind. 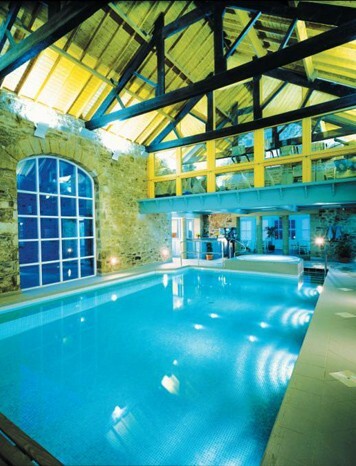 A visit to this luxurious five-star Yorkshire day spa will becalm and revitalise you. 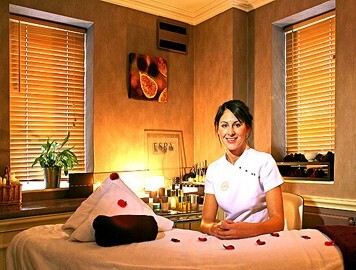 This is a truly a wonderful gift experience at one of the countries leading day spas. 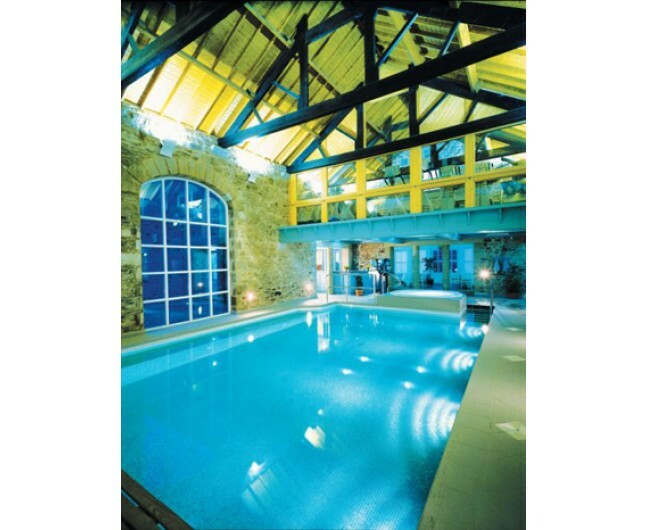 Relax and unwind in the unhurried and calming atmosphere of the five star Devonshire Hotel (Bolton Abbey) and spa - full use of the spa facilities including, swimming pool, sauna and steam rooms. 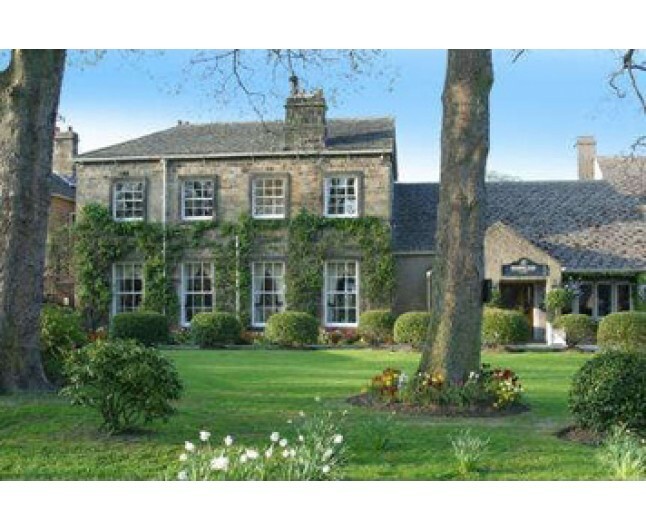 Luxury towelling robes and private changing facilities are also at your disposal. On arrival you will be given herbal water which relaxes the system and sets you up for the experience ahead. A 90 minute, stress busting, deep tissue massage. 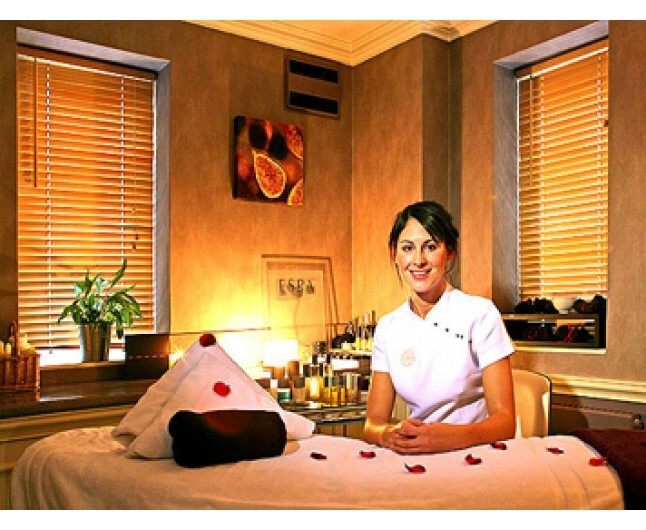 This treatment begins with full body skin brushing and exfoliation - to boost circulation and detoxify the skin. This is followed by a prescriptive aromatherapy massage. The oils used in this massage will be chosen to ensure you get maximum results. Enjoy full use of this luxurious spa all day! Including swimming pool, steam room and sauna. This is ideal for anyone in need of stress relief! To make your stay even more enjoyable, a delicious lunch and refreshments are included on the day. This gift experience expires 10 months from date of purchase. Please book a minimum of two weeks in advance. Christmas bookings are subject to availability. This certificate is non-transferable. Please arrive 15 minutes prior to your experience. This gift experience is for one person only. 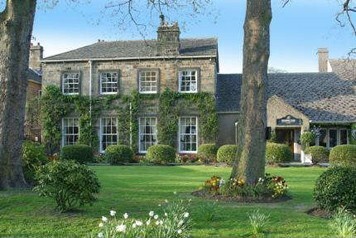 This spa day takes place at the famous Devonshire House Hotel, Bolton Abbey.